We’ve worked closely with the National Pharmacy Association throughout 2016 to craft a series of hard-hitting campaigns. The briefs were simple - highlight the fact that government cuts could lead to the closure of hundreds of pharmacies. Our solution was also simple - target top tier national media, but also turn the campaign into a local story by delivering specific case studies for BBC stations across the UK. We worked with our client to ensure all the assets were in place before we approached the media, and we had the strongest possible top lines from studies they’d commissioned. We used our extensive contacts at a national and local level to secure coverage on a range of broadcast outlets with multiple spokespeople. 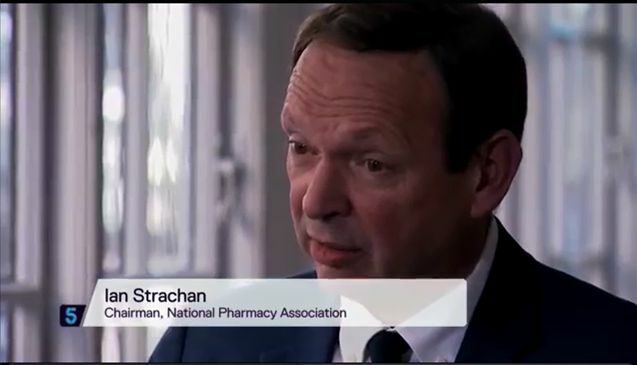 National Pharmacy Association representatives appeared on C5 News and regional BBC TV stations. Over the course of three campaigns for the National Pharmacy Association, we have secured hours of coverage on multiple broadcast outlets reaching millions of listeners and viewers. On each occasion we stuck to the same winning formula - a hard-hitting top line, compelling spokespeople and the agility to deal with dozens of requests from local and national media.